#theZMBtalks presents the official music video for Muzo AKA Alphonso‘s latest single called “The Boy & Mother“. To clear the rumors of him going mad, Muzo AKA Alphonso resurfaces with a brand new tune tagged “The Boy & Mother“. 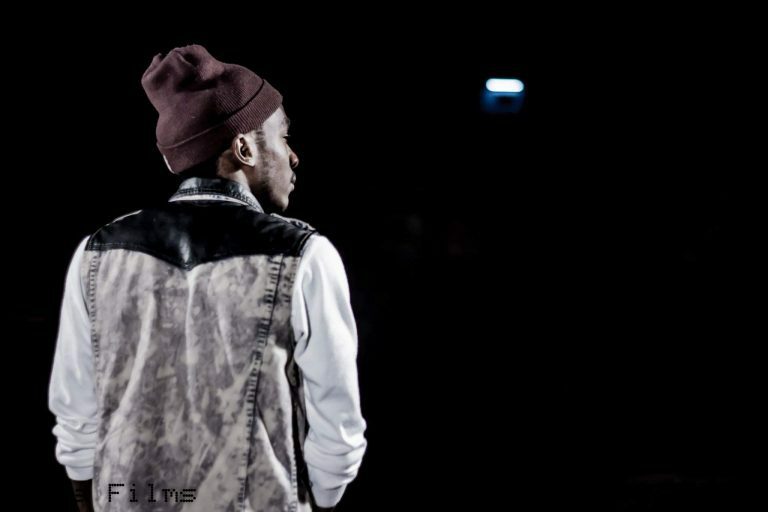 Muzo AKA Alphonso continues his music journey with a brand new rendition called “Music Alphonso“. 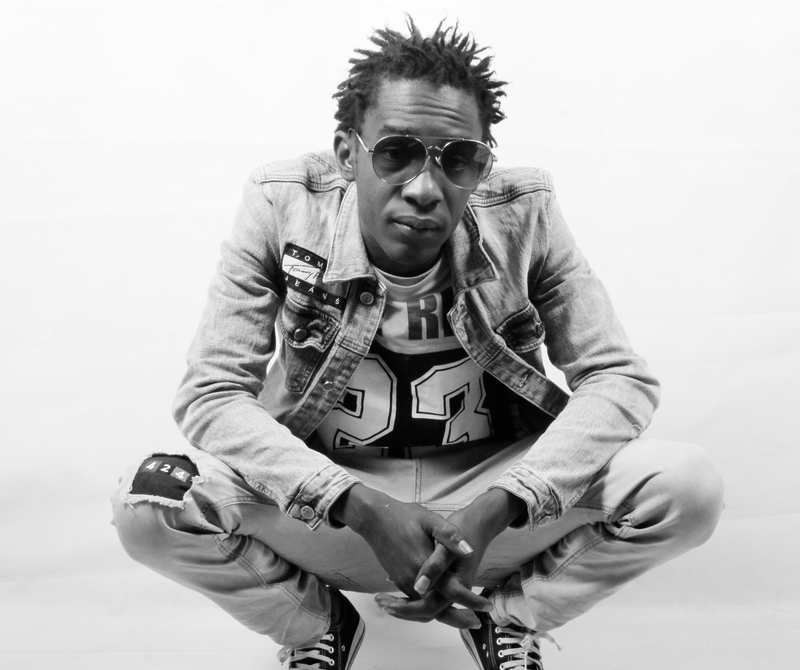 Buzzing hip hop artiste – Muzo AKA Alphonso has finally unveiled the track list for his forthcoming album – “Mafia Gang“. 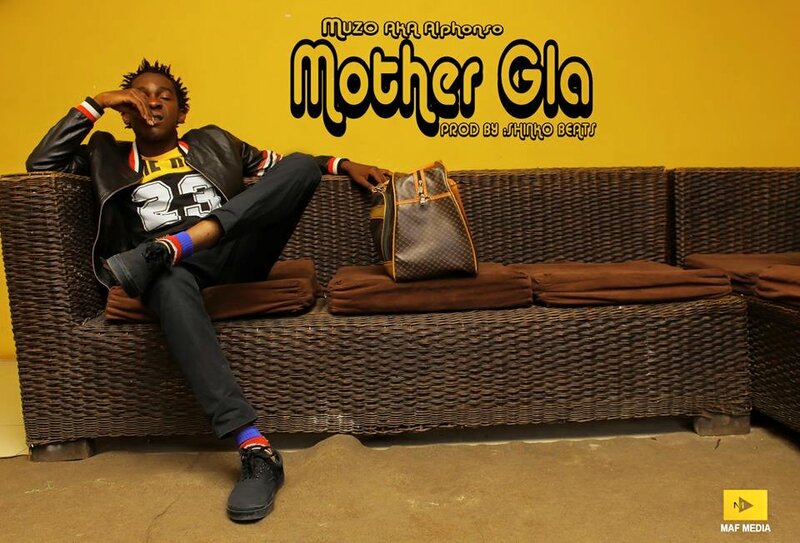 Barely a month after dropping “Massacre interlude EP” – Muzo AKA Alphonso comes through with his next studio project, an album called “Mother Gla“. 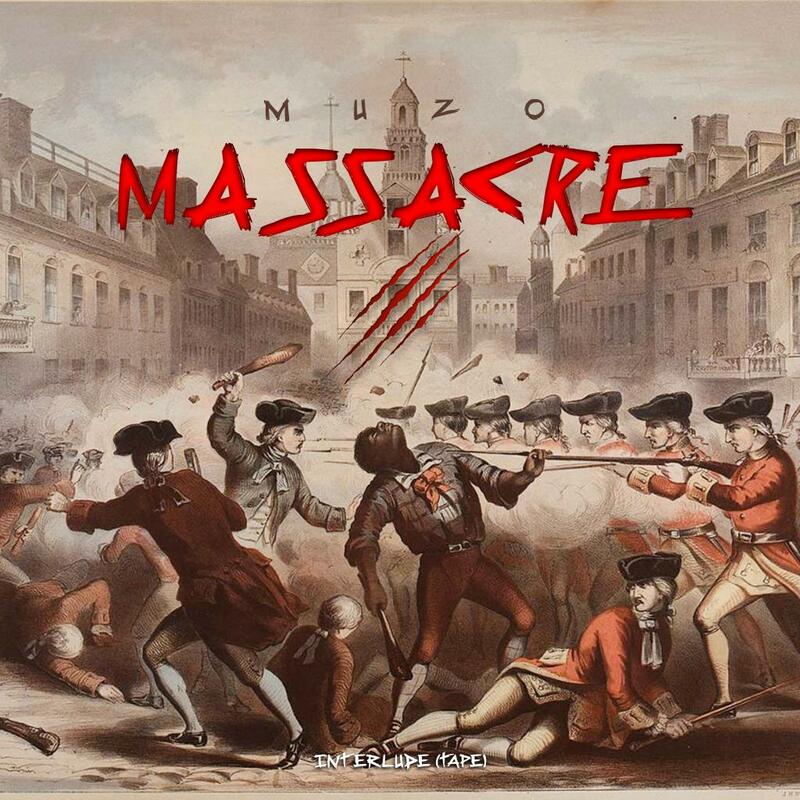 To add on the success of his debut Interlude EP, “Massacre“, Muzo AKA Alphonso drops the music video for “Ya“, which is one of the tracks from the project. 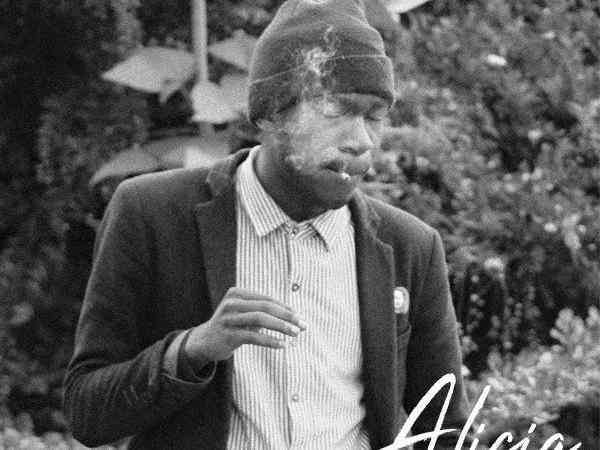 Muzo AKA Alphonso has shared the track-list to his next EP, barely 2 weeks after dropping his debut EP, “Massacre“. 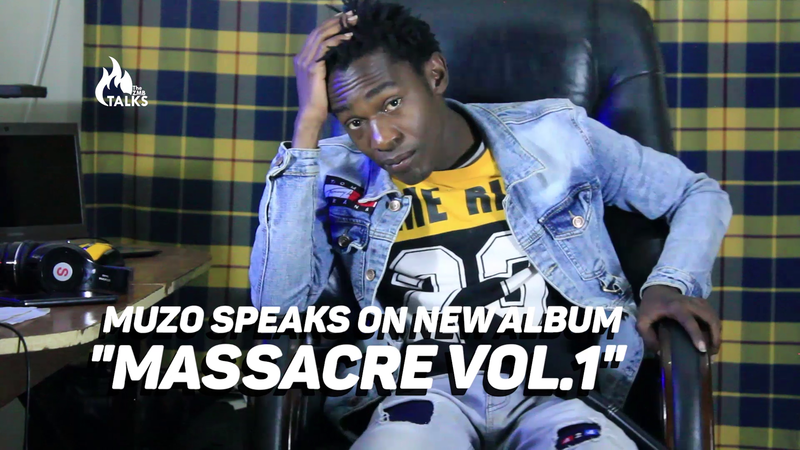 Following the hype from his 2018 Kwacha Music Awards acceptance speech, Muzo AKA Alphonso has taken this moment to share the cover and track list for his forthcoming studio project titled “Massacre” EP/Album. 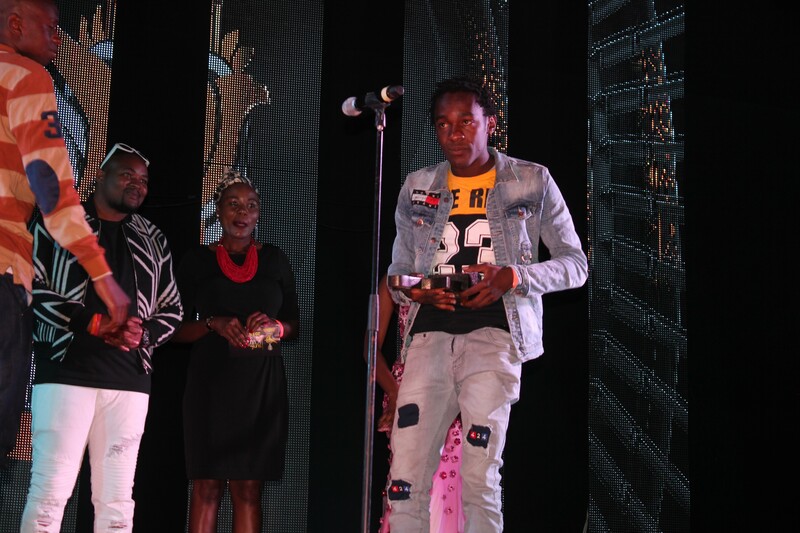 During the speech, Muzo Aka Alphonso left the crowd in shock at the just concluded Kwacha Music Awards when he went on stage to receive his award for Best Artiste Northern Province. 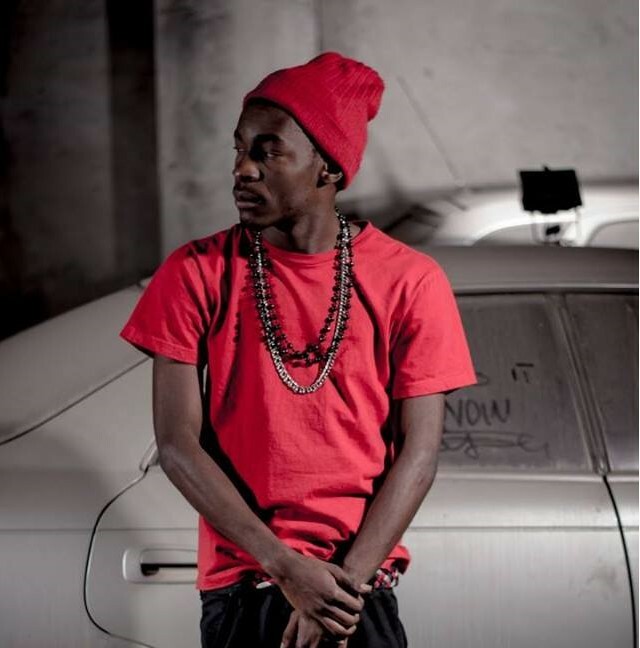 Muzo AKA Alphonso has released yet another brand new melody entitled “My Son I Cry“. 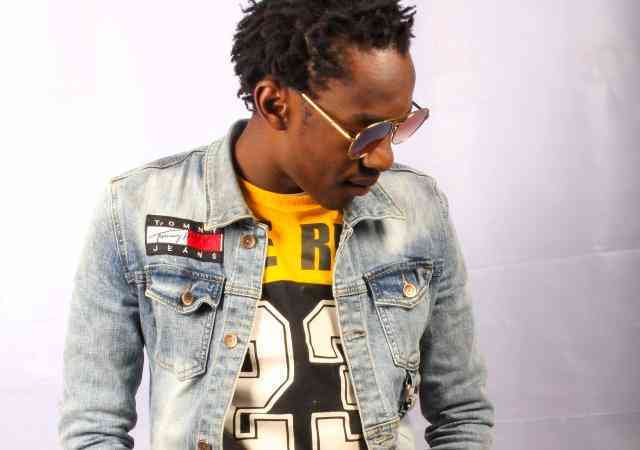 Muzo AKA Alphonso has just released yet another song offering numbered “Walishokwa“. 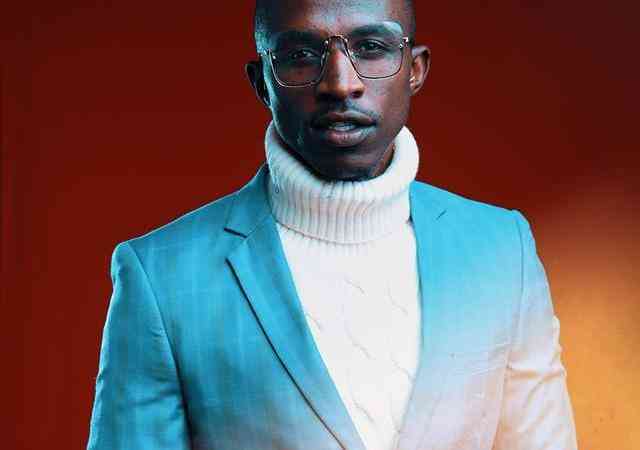 Muzo AKA Alphonso has released yet another infectious joint titled “Fipangeni Ndele Ubwamba“. 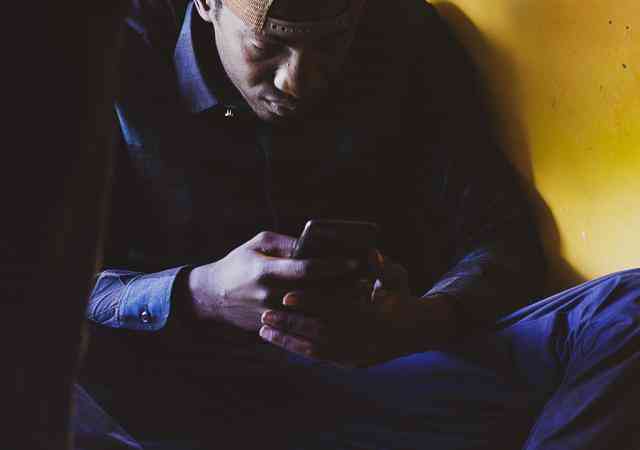 Celebrated Zambian rapper,singer – Muzo AKA Alphonso comes through with yet another thrilling song content titled “New Syllabus“. 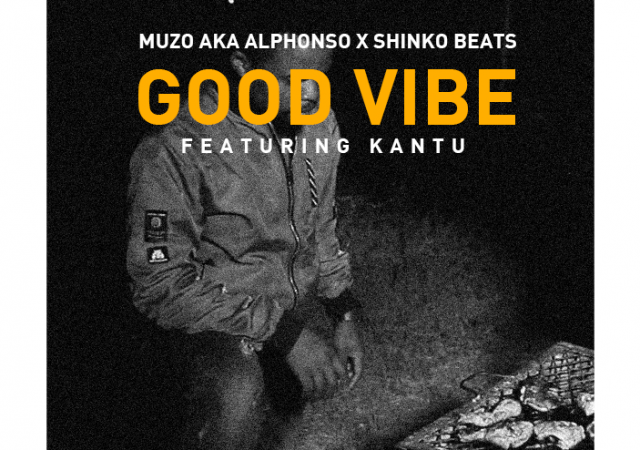 Muzo AKA Alphonso has resumed his back to back song release approach with the third single for the month of September.